We are eleven days into the month of March, and so far "pr1nnyraid" and "Brian Hastings / LucLongley" are two of the biggest winners so far in the high stakes cash games on Full Tilt Poker. 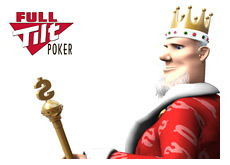 You may notice a number of new names in the high stakes cash games on Full Tilt Poker. 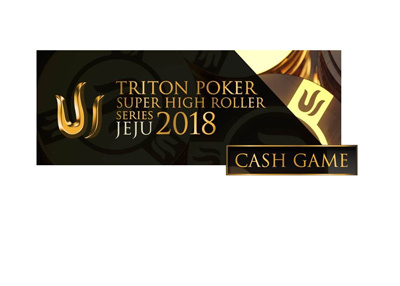 This is due to "Team Cardrunners", which consists of such recognizable names as "sbrugby" and "LucLongley", signing a deal with Full Tilt Poker. These players will now be playing under their given names. "sbrugby" will become "Brian Townsend", "LucLongley" will become "Brian Hastings", "tay" will become "Taylor Caby", etc. The now shuttered "LucLongley" alias is currently leading the way in the Pot Limit Omaha cash games on Full Tilt Poker with a total profit of $544k for the month of March. "KObyTAPOUT" has made the second largest amount in March with a total profit of $379k. "durrrr" rounds out the top three with a total haul of $302k for the month of March. "OMGClayAiken" has made approximately $164k in PLO for the month, while the always strong "trex313" has banked $170k. The always volatile "Ziigmund" currently leads the way of the list of biggest PLO losers, having dropped $463k so far in March. 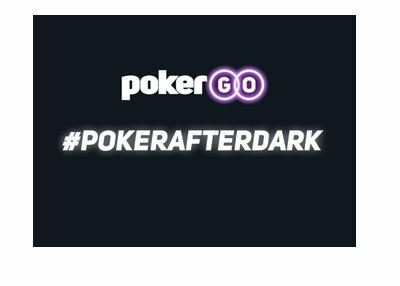 Don't feel too bad for the Finnish poker star though; he has banked a profit of $405k in the high stakes NLHE games so far this month. Two previously red-hot players have turned cold as "guaranteed376" and "CHUFTY" are both near the top of the list of biggest PLO losers so far in March. "guaranteed376" has dropped almost $428k and "CHUFTY" has dropped $153k. Gus Hansen is currently sitting in third place with a total loss of $344k so far in March. As mentioned, "Ziigmund" currently sits atop the list of top NLHE cash game players in March with a total gain of $405k, nearly erasing his PLO losses. The always-successful "pr1nnyraid", one of the biggest cash game winners on the site in 2007, currently sits in second place with a total profit of $228k. 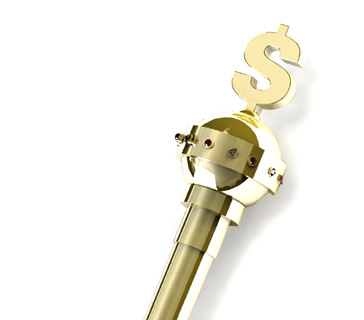 "perkyshmerky" makes his return to the leaderboard with a total profit of $46k for the month. "OMGClayAiken" has currently dropped the most money in the NLHE high stakes cash games. He is sitting with an approximate loss of $306k for the month of March, well ahead of "Brian Hastings", who is currently in second place with a total loss of $115k. "IDreamofJenna" sits in third with a total loss of $79k.